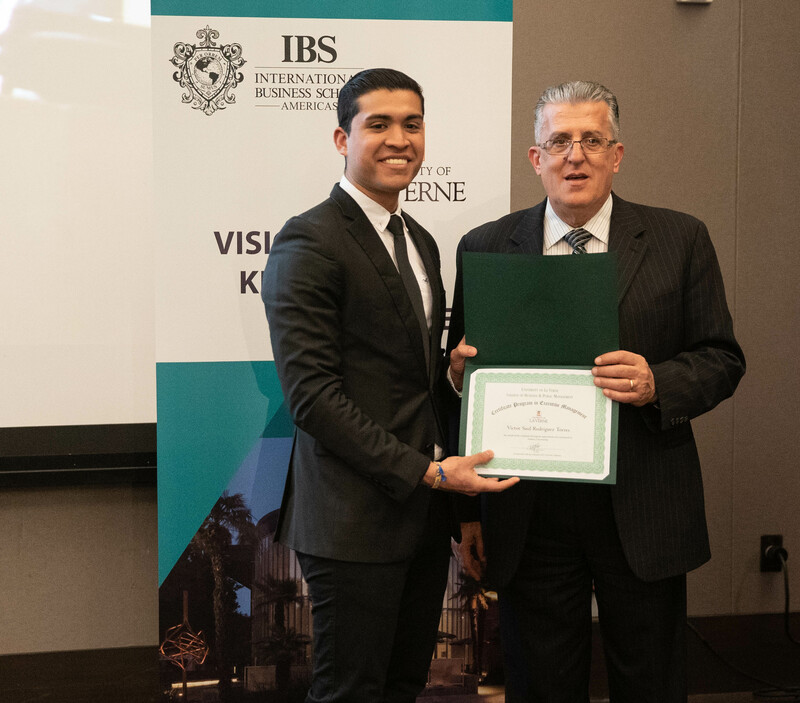 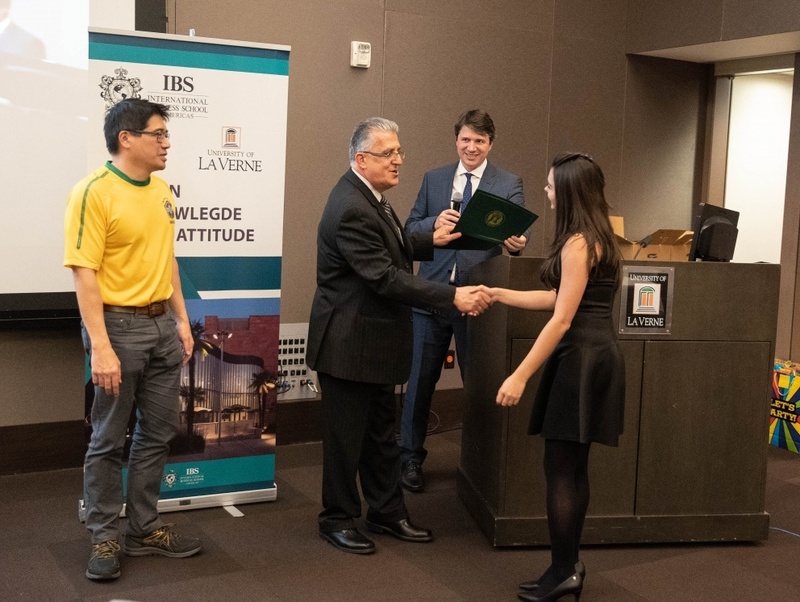 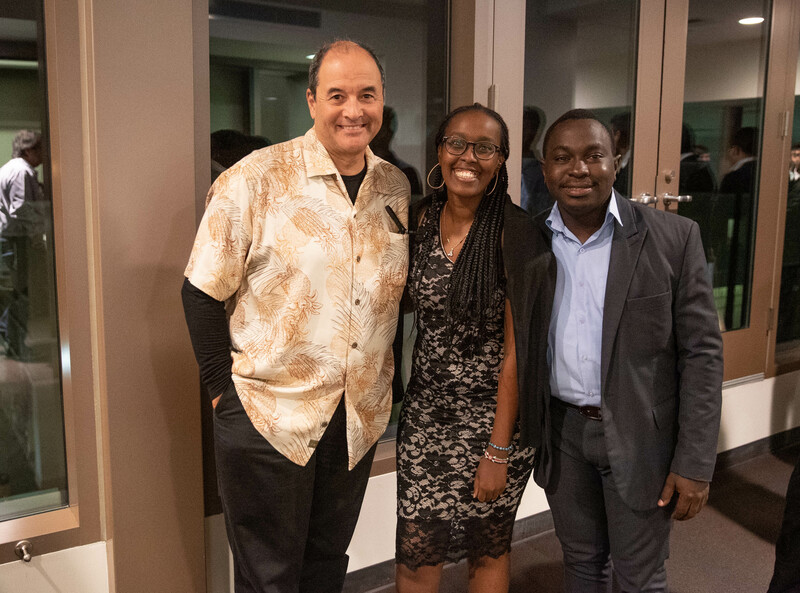 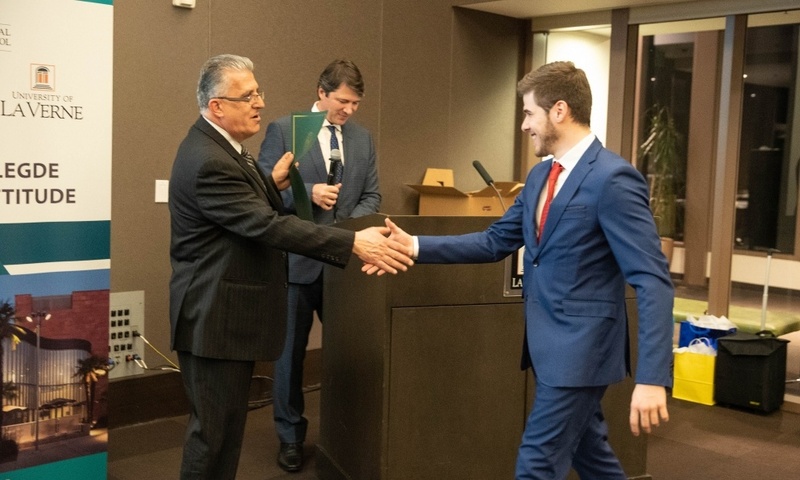 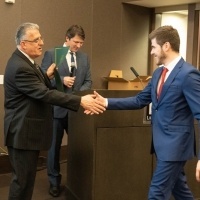 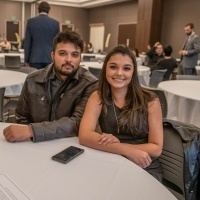 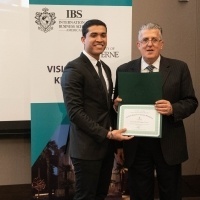 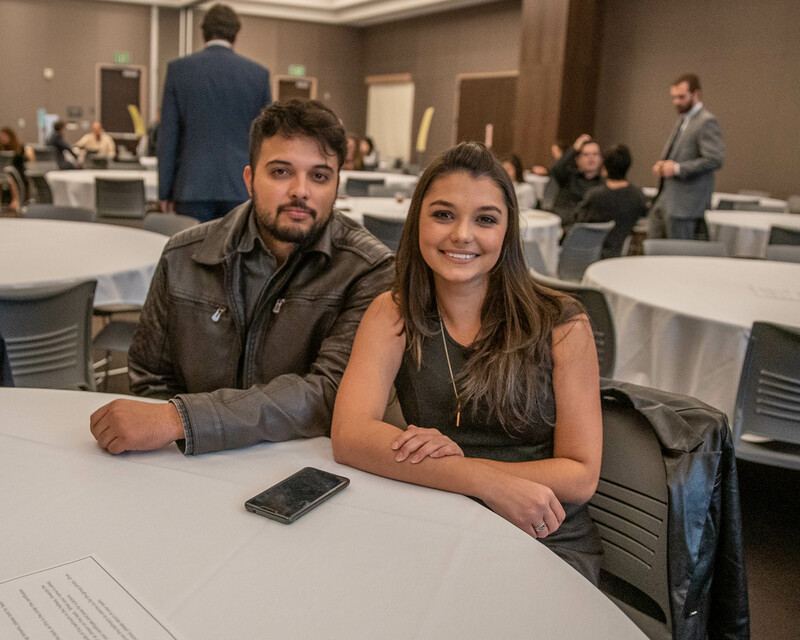 The University of La Verne, in partnership with International Business School Americas, celebrated the graduation of more than 100 executive management students on Jan. 24, following a three-week professional business course taught by faculty at the University of La Verne. 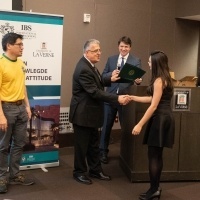 The program drew advanced business students from 15 countries, including Germany, Brazil, and the Philippines. 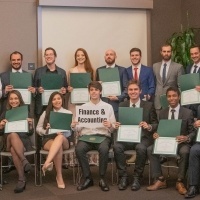 Most came with about three to four years of business experience, in addition to MBAs or doctoral degrees. 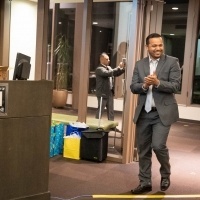 The program helped them sharpen their management, marketing, and administration skills and develop a more comprehensive professional background. 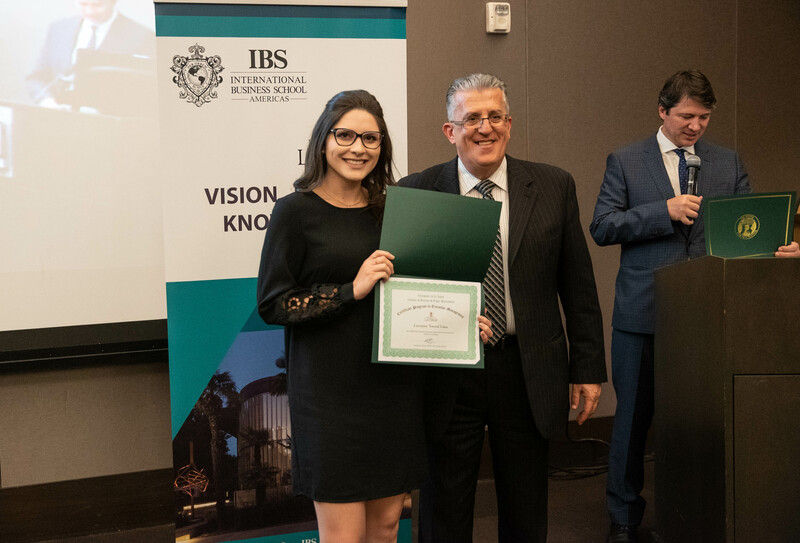 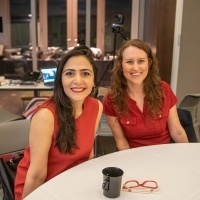 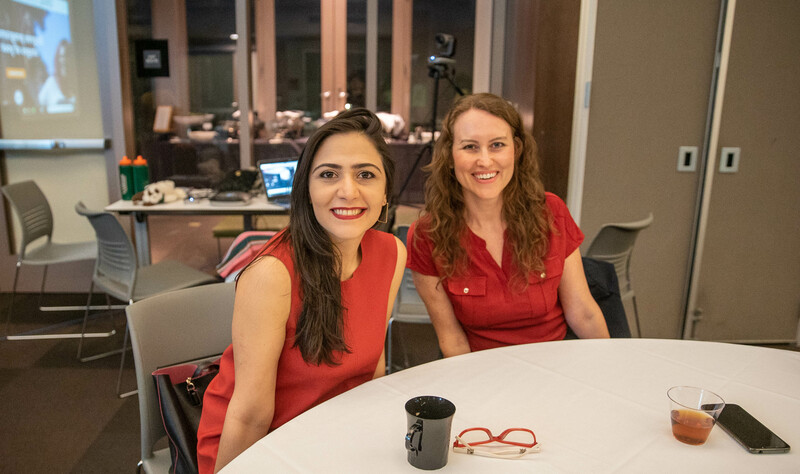 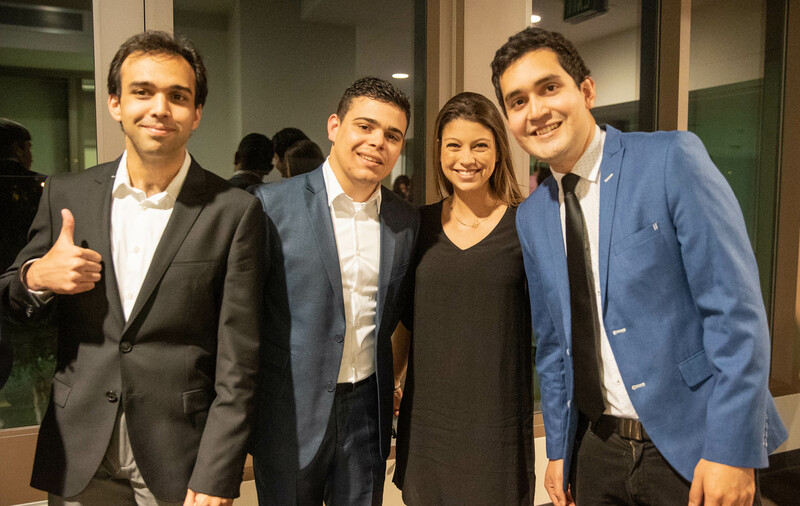 For Pamella Carolina Cavallini, a sales analyst, the experience to study and learn from professors at the University of La Verne was the perfect complement to her resume. 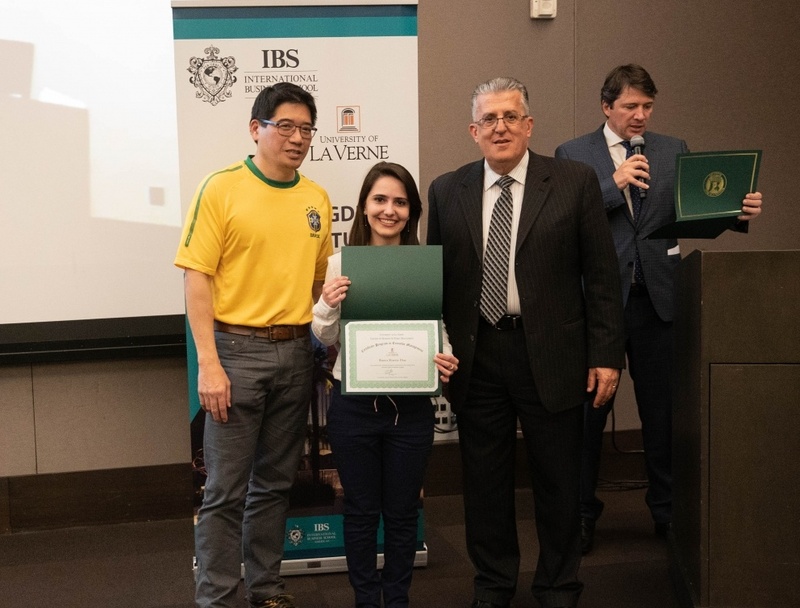 It was Cavallini’s first time to the United States, but for the Brazilian native an opportunity she could not pass up. 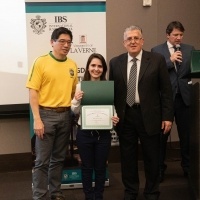 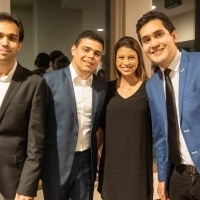 Paula Zanini, a sales manager in Brazil, joined the program to improve her leadership skills. 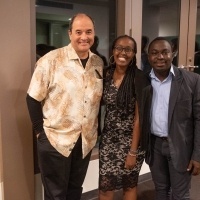 Though it was her second time to the U.S., it was an opportunity to make new friends. The Executive Management Program, now in its 16th year, is offered in January, July, and September of each year to international students. 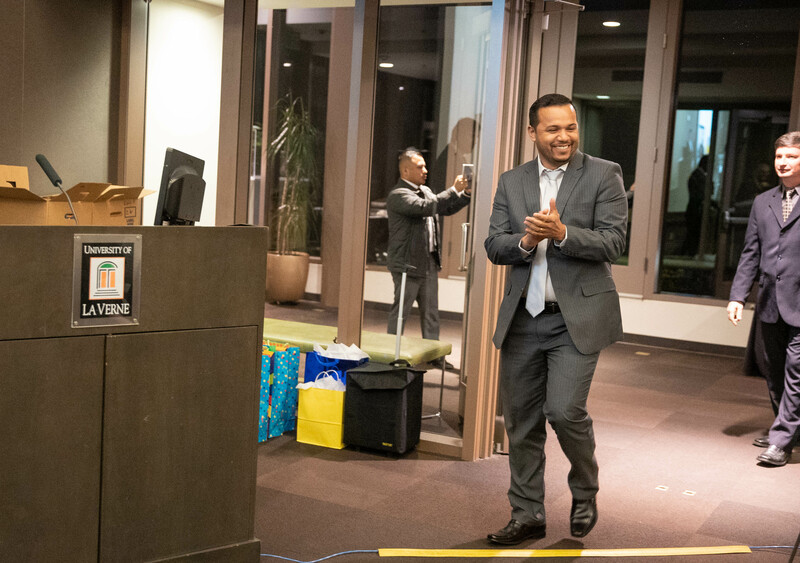 To learn more about the Executive Management Certificate, contact the College of Business and Public Management at 909-448-4455.